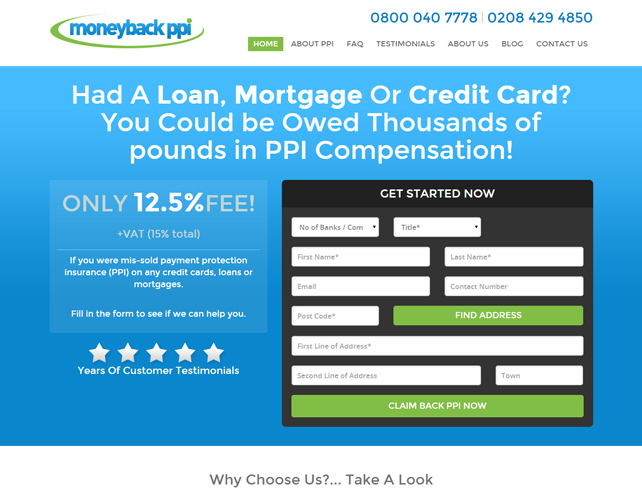 PPI – Payment Protection Insurance helps in covering all credit payments such as loads, credit cards and mortgages. 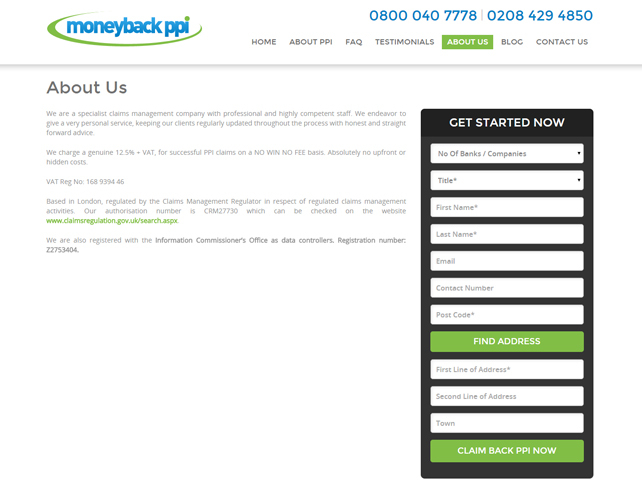 This is to provide you protection if you are unable to work due to illness or any other unexpected situation where you are not able to earn anymore; this insurance would cover your repayments. 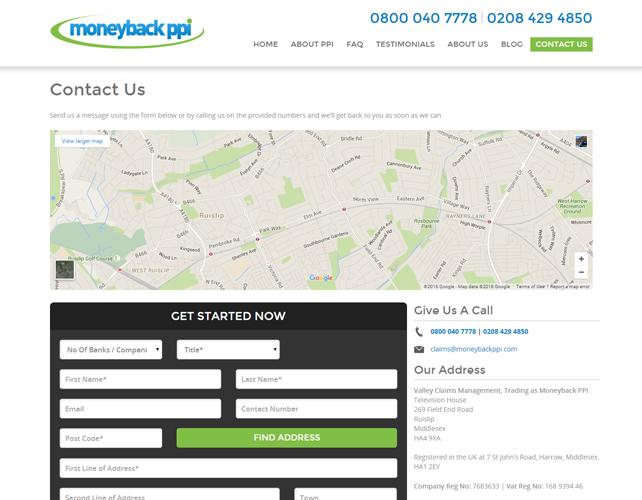 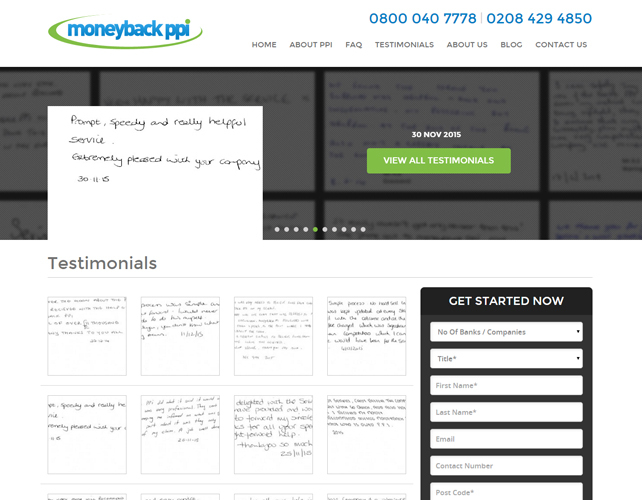 Money Back PPI helps you with everything related to PPI compensation such as if you were mis-sold payment protection insurance on any credit cards, loans or mortgages. 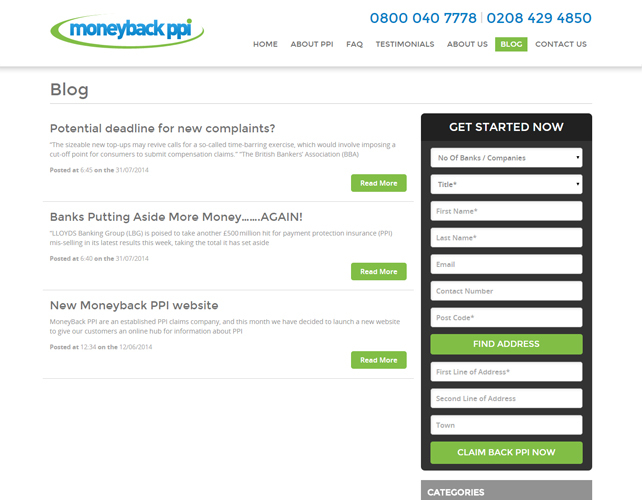 All you need to do is just fill in the online form and they will get back to you.